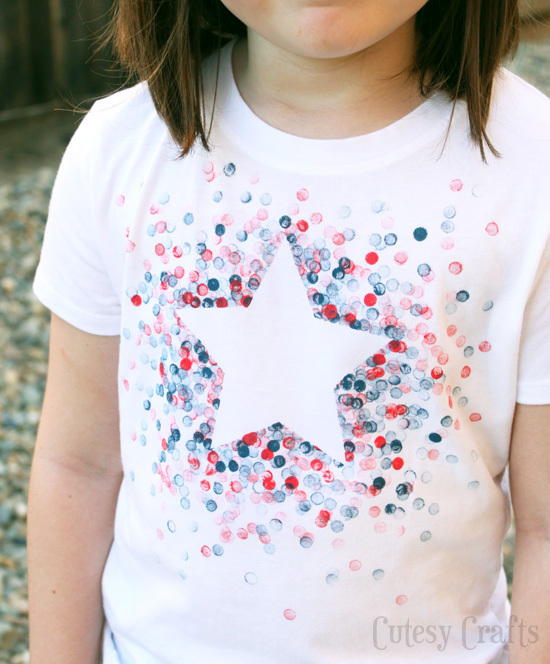 The 4th of July is about celebrating the beauty of our country, our traditions, history, and the joy of summertime. 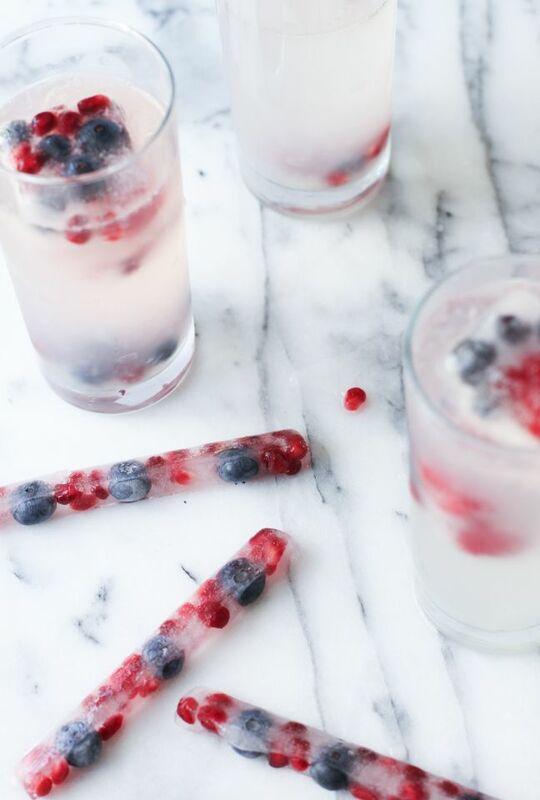 Making this holiday fun doesn’t have to be complicated. 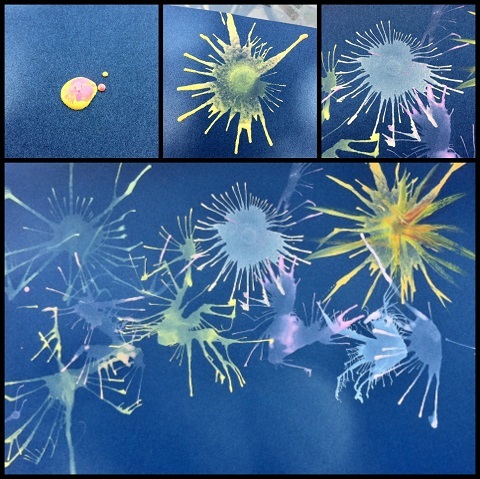 This curated list of simple ideas will make this year memorable. And hopefully some of these traditions will make it into your baby book and you can come back to them for generations. 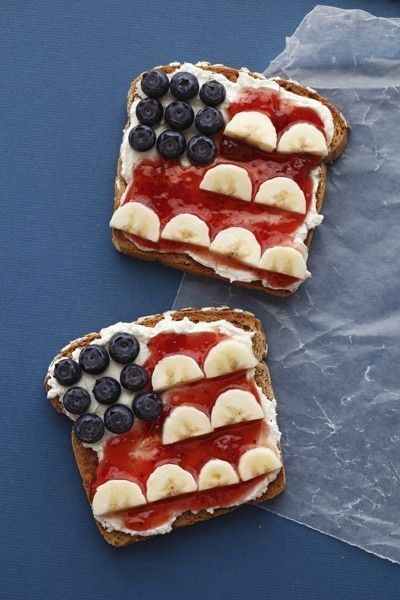 Or how about this patriotic breakfast for your kiddos? 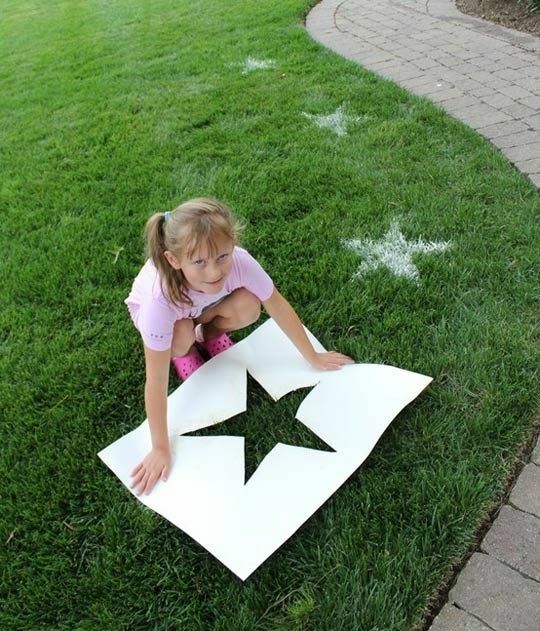 Paint Stars on your lawn – this can be done with spray paint or just stenciled flour! 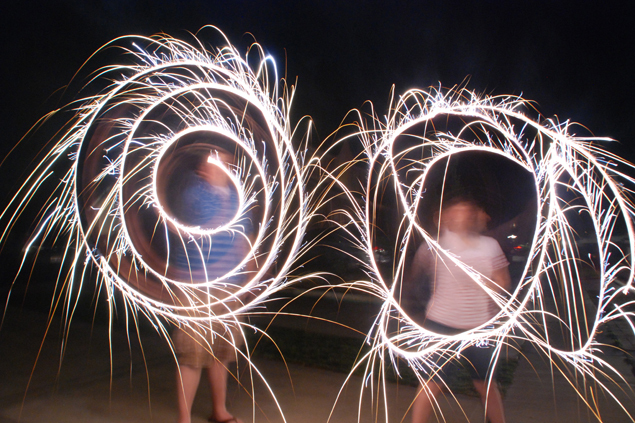 To make the evening magical, play with a box of sparklers (and these fun light photos would be the perfect addition to your baby book!) Here is a quick tutorial on how to take the long exposure photos.